TASHKENT, December 26. /TASS/. 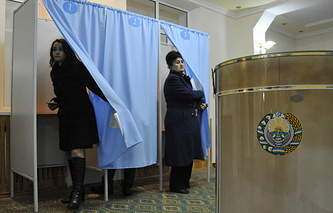 Presidential elections in Uzbekistan will take place on March 29, 2015, the country's Central Election Commission said on Friday. The commission gave the official start to the presidential campaign, approved a program of preparations for the elections and established a republican press center for the election coverage. 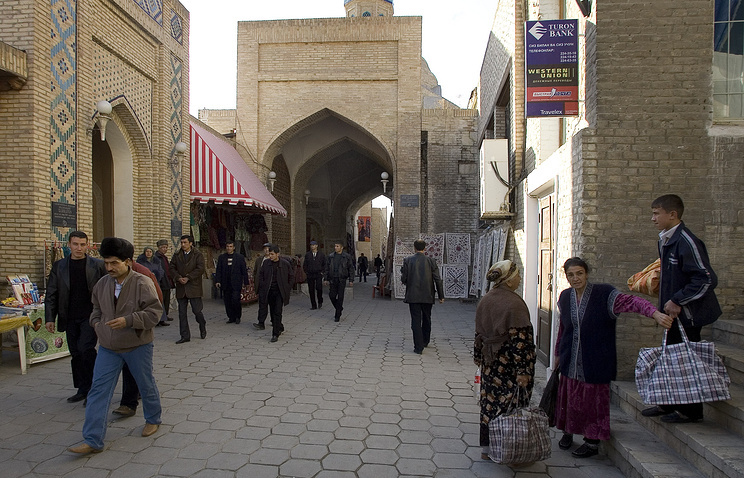 On December 21, Uzbekistan held elections to the parliament's lower house and local legislatures. Some 18.5 million people or 89% of the voters took part in the polls.